Below is a list of the top 50 travel blogs for the 2nd quarter (April – June) of 2013 ranked by visitor traffic. 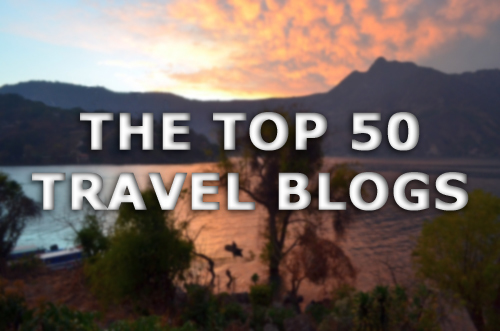 Update: Click here for The Top 50 Travel Blogs (3rd Quarter: 2013). If you are a travel blogger who would like to be considered for inclusion in the 2013 3rd quarter list, please e-mail me a screenshot of your Google Analytics page reflecting your site’s overall traffic from July 1 – September 30 to: [email protected].